This post about How to Hire a Solar Panel Installer You Can Trust is sponsored by Pick My Solar. All opinions are my own. On our recently journey up the East coast, I was truly amazed by the number of houses with solar panels on them. This is a trend that I want to see more of, given the carbon footprint of human energy usage. Every year, more and more people become aware of the benefits of solar energy and are making the switch from traditional fossil fuels. Choosing a Solar Panel Installer is Hard! If you want to choose a solar panel installer, it can be incredibly complicated. This is a HUGE project that (in theory!) will last you several decades. How do you make the right choice? Obviously, getting recommendations from friends is probably a great first start, however, if you are the first in your neighborhood to go solar, that is a problem. Not to mention the fact that your solar needs may be different than your friend’s. Budget, amount of available sun, and how much roof space you need all vary considerably from one home to another. You really need to find a solar panel company with experience. The right installer can give you advice on financing in addition to knowing all the specifics of the panels you need on your home. And, of course, you need to find someone personable. Good customer service makes a home remodeling project like this go SO much smoother! Before you start on your solar energy journey, you need to do quite a bit of research. Sure, solar energy is a great choice but you need to learn how to hire a solar panel installer you can trust. Want solar panels that are backed by a guarantee from a reputable company? It will take quite a bit of time and energy to research them. Or, you can make the process a LOT easier with free help from Pick My Solar! What Is Pick My Solar? Once you have decided that the benefits of solar panels can’t be beat, it is time to make the switch. 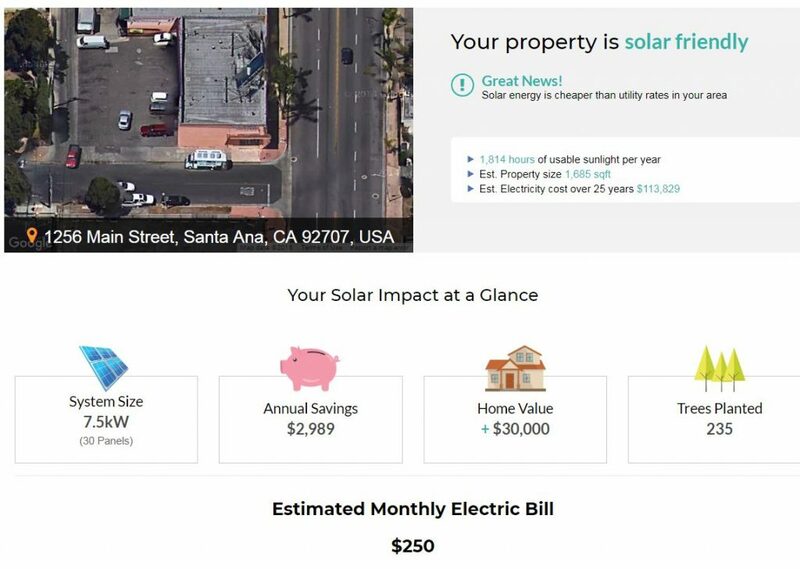 The process of going solar can be complicated, which is why PickMySolar.com was created. Comparing costs, financing methods, equipment types, and installer options can be overwhelming. Not to mention, who wants tons of sales people at your doorstep all day, right? The goal of Pick My Solar is to deliver the ultimate solar customer experience with minimal effort on your part. They are the point of contact for your project and strive to be a great advocate for YOU the homeowner. That means you can skip the extensive research, avoid the salesmen at your door, and rest easy as your solar project gets going. How Does Pick My Solar Work? 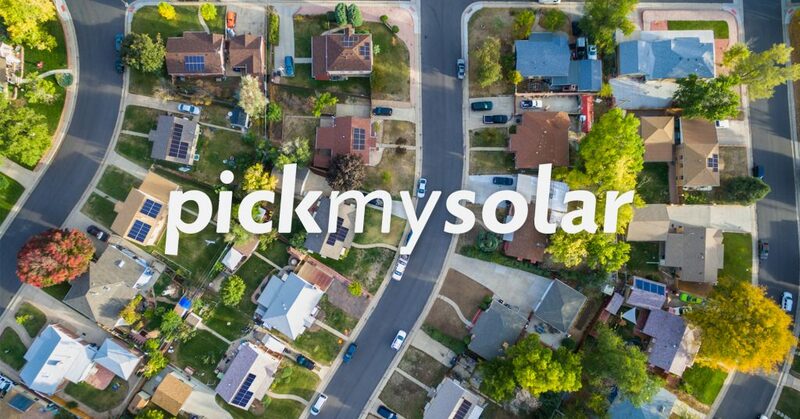 So, you have decided you want to get solar panels installed as easily as possible with Pick My Solar. Now what? Check out the basic steps you need to go through to use the site for a more energy efficient home. First, see if your property is solar friendly. Just type in your home address, choose ‘rent’ or ‘own’ and you will find out if your property is solar friendly. Learn how many hours of usable sunlight per year your home gets as well as the energy savings you could get per year using solar. Then, Meet Your Energy Advisor. Chat with your dedicated advisor to learn about your clean energy options. Review Your Options. Compare equipment, financing options, and solar installers. Pick My Solar gives you expert insight on your options based on over 50 variables. With their guidance, you will have answers at your fingertips for questions you may have. Pick Your Solar Favorite! Select the offer that makes the most sense for your home. They track your project to ensure timely installation. Pick My Solar also monitors your system and covers it with their TriGuard Guarantee. Want to know how to hire a solar panel installer you can trust? Choose one recommended by Pick My Solar! 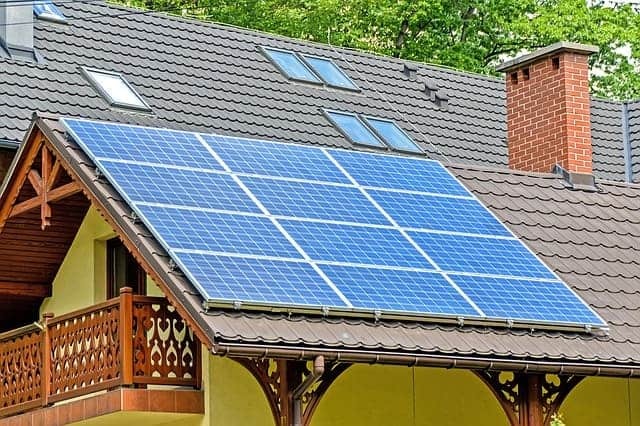 Are You Getting a Good Deal on Your Solar Panel System? While everyone is concerned with managing their pennies wisely, cost is not the only factor to consider for your solar panel installation project. Watch the video below from Pick My Solar to learn more about getting a good deal on solar panels. Pick My Solar can also help you analyze quotes that you may already have. They analyze the quotes you have received to see what your basic needs are. Then, they provide competitive bids from their own network of installers. Compare them and decide which one you prefer. Choosing the right solar installer for your project is an important decision. 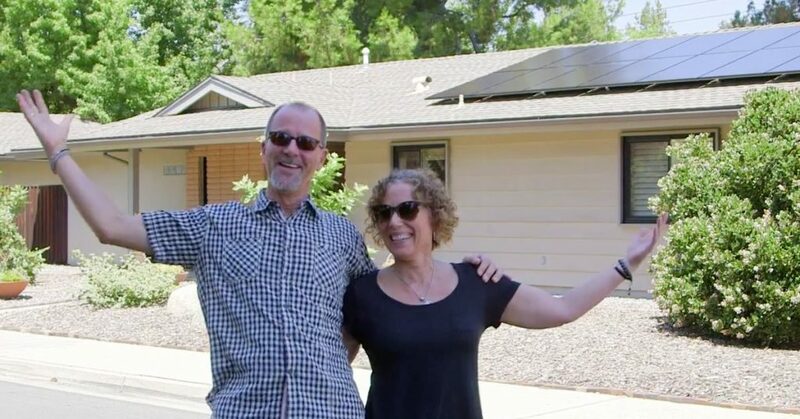 The financial savings, energy independence and environmental benefits have made the decision to go solar a popular one. Knowing how to hire a solar panel installer you can trust is incredibly important. You can make the whole process a LOT simpler with Pick My Solar!